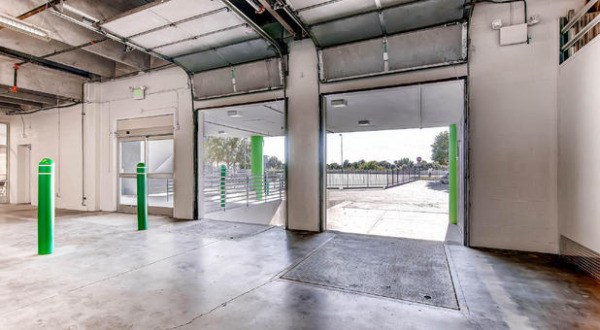 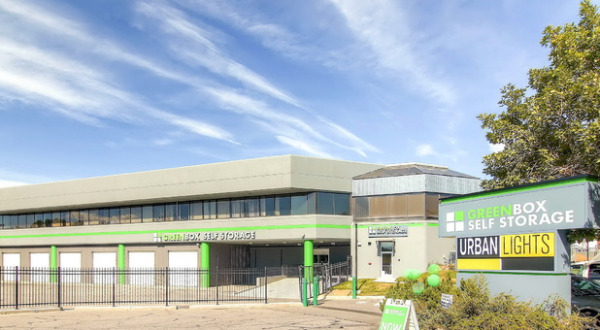 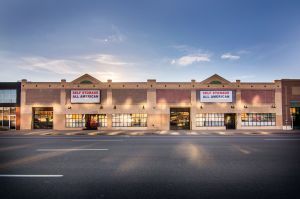 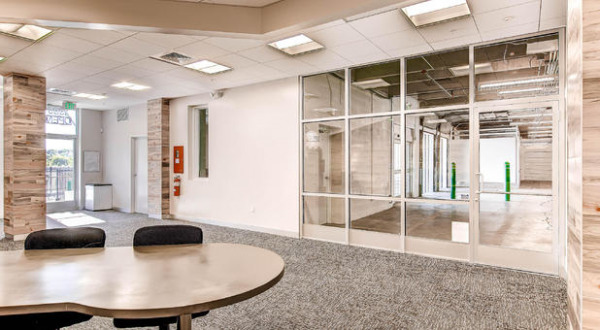 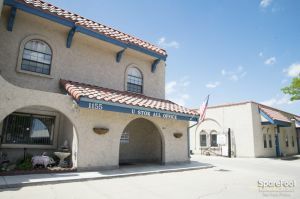 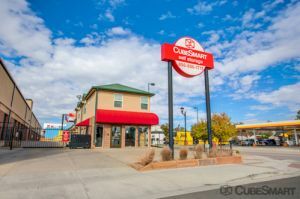 Greenbox Self Storage is Denver’s top self storage facility serving south Denver. 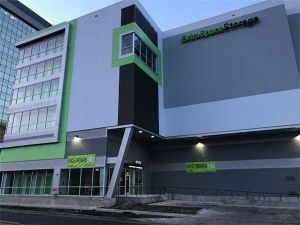 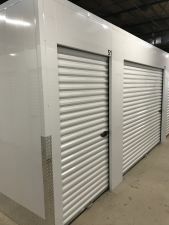 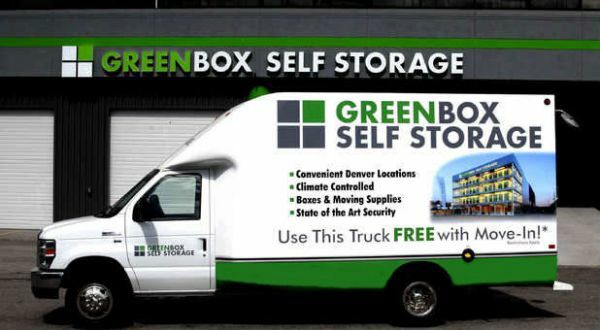 Residents and businesses in Wash Park, Golden Triangle, Baker, Platt Park, Overland, Englewood and more surrounding communities trust Greenbox on South Santa Fe for their storage needs. 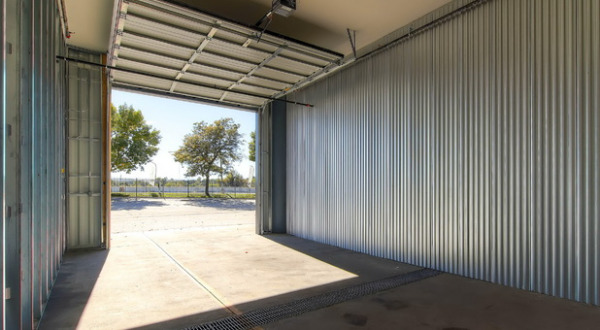 Our solar powered facility has advanced security features to give you the peace of mind you need when moving or storing your valuables.